A teenager is abducted by a deranged couple. For whatever reason, movies centred around the abduction of young women seem to be in vogue at the moment. From Lenny Abrahamson's Oscar nominated Room to M Night Shyamalan's exploitative Split to Cate Shortland's upcoming Berlin Syndrome, we're seeing a lot of narratives focussed on the attempts of a female protagonist to escape her male captor. Ben Young's directorial debut, Hounds of Love, is slightly different. The captor here isn't a single male but a couple, loosely based on real-life Australian serial killers David and Catherine Birnie. In a heavily stylised opening sequence, all slo-mo and throbbing synth, we witness the daylight abduction of a teenage girl by John (Stephen Curry, who like his compatriot Eric Bana, comes from a comedy background) and Evelyn (Emma Booth), the former disposing of her body in a forest on the outskirts of Perth. The couple's next victim is Vicki (Ashleigh Cummings), whom they lure back to their home with the promise of some bargain drugs. After drinking some alcohol, Vicki grows groggy and ends up chained to a bed in the backroom of her abductors' home. At first, Evelyn assures her they're after a ransom from Vicki's wealthy father, but it soon becomes clear they have far more sinister intentions. There's something of a feminist bent to Young's film, with the crux of the narrative revolving around Vicki's attempts to exploit the vulnerability of Evelyn's position in her relationship. Evelyn seems to equally be a prisoner of John, though she struggles to admit it, and grows agitated whenever Vicki hints at this. Elsewhere, Vicki's own mother (Susie Porter) has recently left her husband. 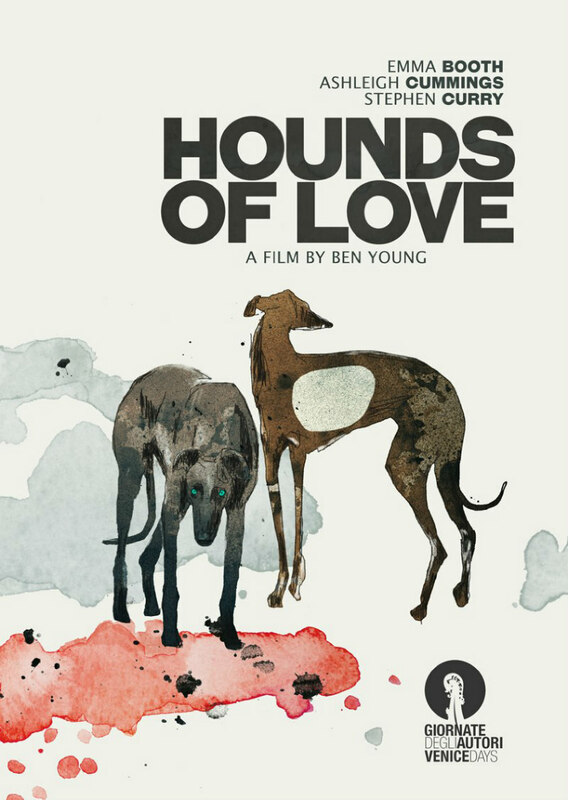 All three female leads of Hounds of Love are on their own varying quests to escape domineering men. Young's debut trades in a tired premise, and much of it feels generic as a result, but what elevates it slightly above the usual abduction narrative is the sheer level of craft on display. In his script and direction, Young shows us he's one to watch, with some notably clever visual storytelling that leads to a tense and wonderfully constructed finale. As is usually the case with Australian movies, Hounds of Love boasts compelling acting performances from all involved, particularly Booth, who manages to portray her character as both chillingly evil and emotionally brittle. Michael McDermott's sweaty cinematography and Dan Luscombe's ominous score add to the polished yet gritty aesthetic. Ultimately however there simply isn't enough new material here to make Hounds of Love a fully engaging experience, yet practically everyone involved, on both sides of the camera, is someone to watch out for in the future. 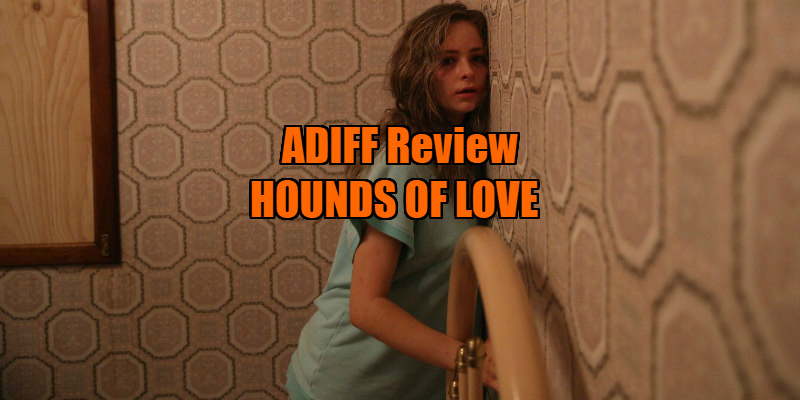 Hounds of Love played at the Audi Dublin International Film Festival. A UK/ROI release has yet to be announced.